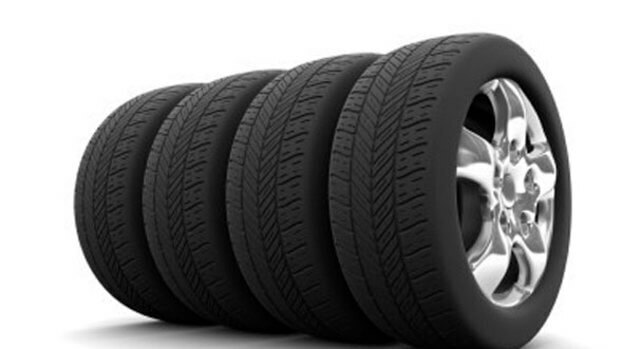 Tyres2u 24/7 fit new and part worn tyres at any location in Liverpool and the surrounding areas We have a wide selection of new and part worn tyres in stock. Ready for any emergency call out. 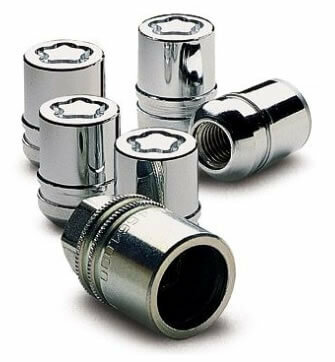 With over 20 years experience and technical knowledge, we guarantee fast and efficient fitting and delivery. Unbalanced wheels will affect the comfort of your ride as they can lead to premature wear of many vehicle components. Unbalanced wheels may not be noticed by the driver because modern suspension systems are very efficient at dampening out vibration. This is why any vibration felt by the driver could be an indication that one or more of the wheels need balancing. 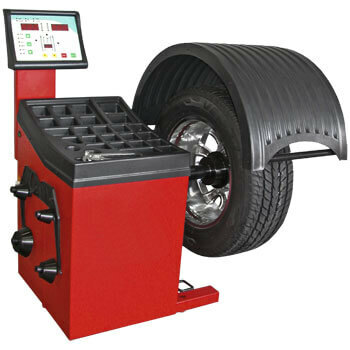 You may need to take advantage of are wheel balancing service! All new tyres receive free wheel balancing and new valves. 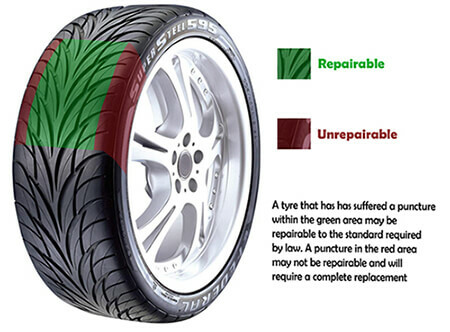 Our tyre repairs reflects that of the British Standard - BSAU159f:1997. The British Standard also defines limits to the location, size and number of repairs that can be carried out and suggests recommended materials to be used for the repair. 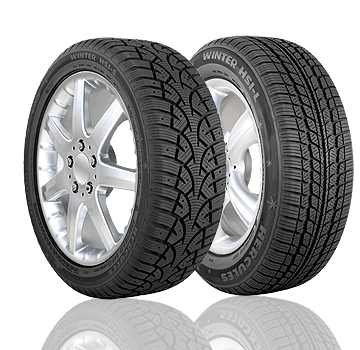 Tyres2u24/7 Tyre Repairs can be done at any location, on any vehicle so long as the puncture is within the repairable section of tread. If you can't find your key, or if your locking wheel nuts are damaged and the key can't remove them, then fear not! 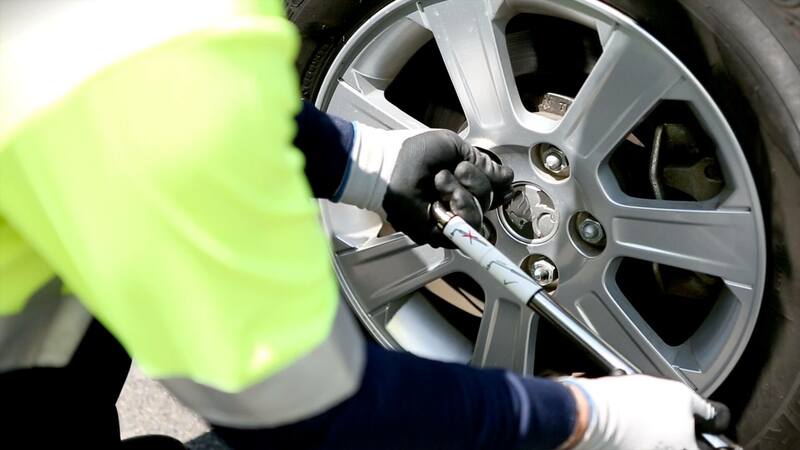 We can remove The locking wheel nuts during tyre repair or replacement. 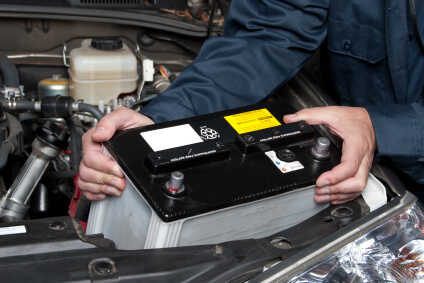 Tyres2u 24/7 has a wide range of Quality car and van battery's in stock Quality car & van batteries fitted by experienced and trusted Tyres2u 24/7 technicians We’ll fit anytime!!! Anywhere!!! 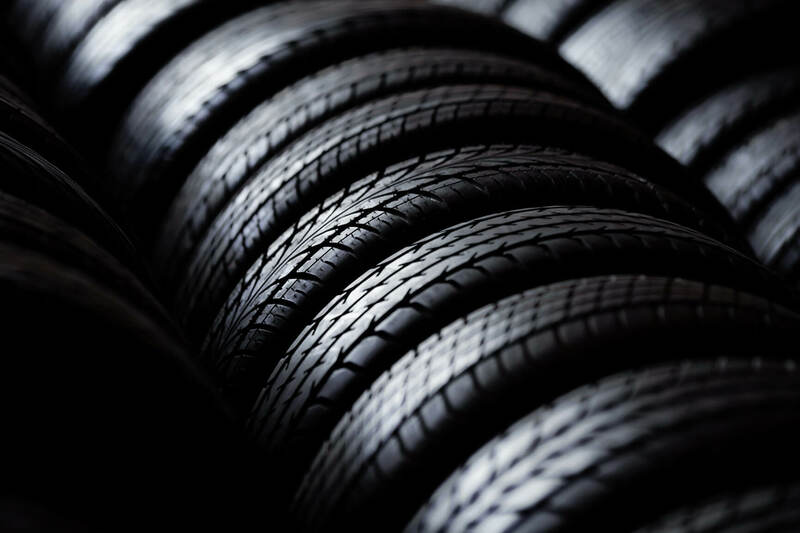 Tyre rotation is the practice of moving your tyres from one position on the vehicle to another so that tyres wear more evenly over the course of their lives.